SEARCHING FOR TRUTH IN THE SKINCARE INDUSTRY. Thank you for taking the time to read my blog. Truth In Skincare started out as a search for just that: a search for truth in the skincare industry. We aim to elucidate facts from fiction, to discuss good vs bad ingredients, to reveal misrepresentation in the industry, and to promote consumer education We need more voices from scientists/physicians that blog solely on the truths behind skincare. One doesn't realize just how dramatic the lies and deceptions are within the industry unless one can truly understand the how, what, and why of the skincare industry and science. The industry is ripe with companies relying on the manipulation of consumers (and spending millions of dollars on psychological marketing techniques). An educated consumer is the best antidote to companies that prey on these vulnerability. I have an open mind in approaching skincare, respecting ancient wisdoms and the truths of modern science. Excessive chemicals and unproven ingredients are often a turn off for me. I do believe in using mostly natural ingredients and an organic approach to skincare, however, this must always be balanced with the understanding of modern science. I try to maintain a balanced approach as much as possible. Our products have been developed with the understanding that the safest ingredients are those coming straight from nature. Initially developed for patients undergoing aesthetic medical treatments, we are now proud to share these products with everyone. 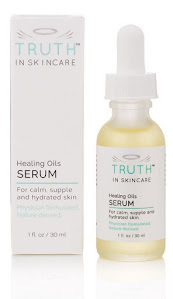 Truth In Skincare successfully combines the two worlds of science and nature; physician formulated, but completely natural. Natural, organic ingredients proven to be highly effective. Clinically used on patients, never animal tested. Never any colors, fragrances, parabens, or phthalates. Dr. David Toturgul, M.D. has an extensive background in the Sciences as well as Clinical Medicine. 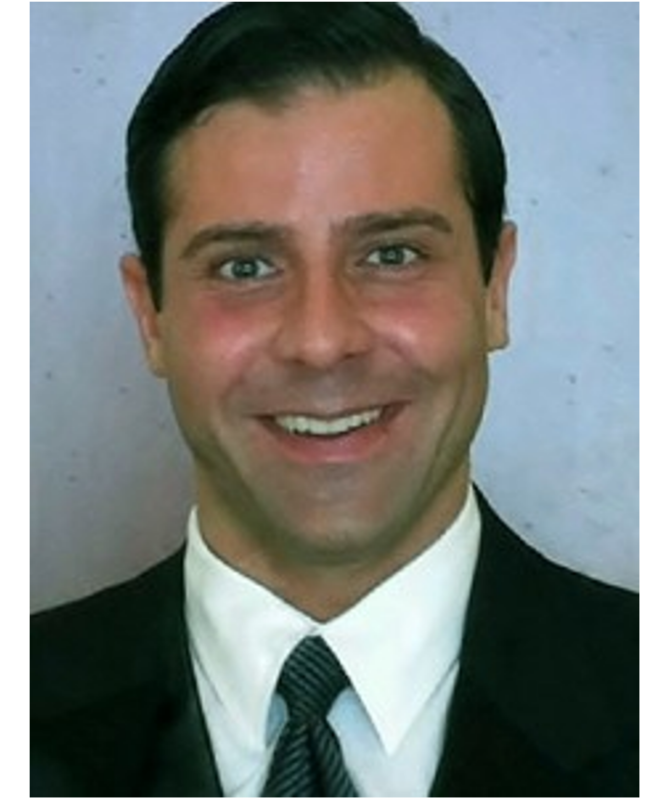 He has worked with some of the most prestigious medical teams in the country and has practiced Hospital Medicine, Cosmetic Medicine, and Sports Medicine for years. Dr. David's philosophy strives to combine the best of modern medicine and natural therapies to provide his patients with outstanding outcomes. Dr. David completed his Undergraduate Studies at the University of Pennsylvania studying both Biochemistry and Biophysics. He then went on to Medical School at St. George’s University. Afterwards, he completed his Residency at The University of Hawaii at Honolulu. He further went on to specialize in Adult Sports Medicine completing his Fellowship at The Mount Sinai affiliate program at Morristown Medical Center, where he trained as one of the Fellow Team Physicians for the New York Jets NFL Football Team. Dr. David has continued to go on to extensively train in Aesthetic Medicine and Nutritional Medicine and is certified in an extensive array of aesthetic procedures and treatments. He sees his aesthetic patients at his Medical Spa which focuses, as much as possible, on regenerative and natural based anti-aging solutions. I am never paid to blog about any product. For any testing or reviews, I have purchased the product myself. This blog is for informational purposes only. Please consult your own healthcare professional about any health concerns you may have. The information dispensed on this site is not intended to diagnose, treat or cure any disease or health condition.